In the last three days, many students have begun new technical training classes at CED Solutions, the #1 location for Microsoft Certifications in North America for the last 6 years combined. 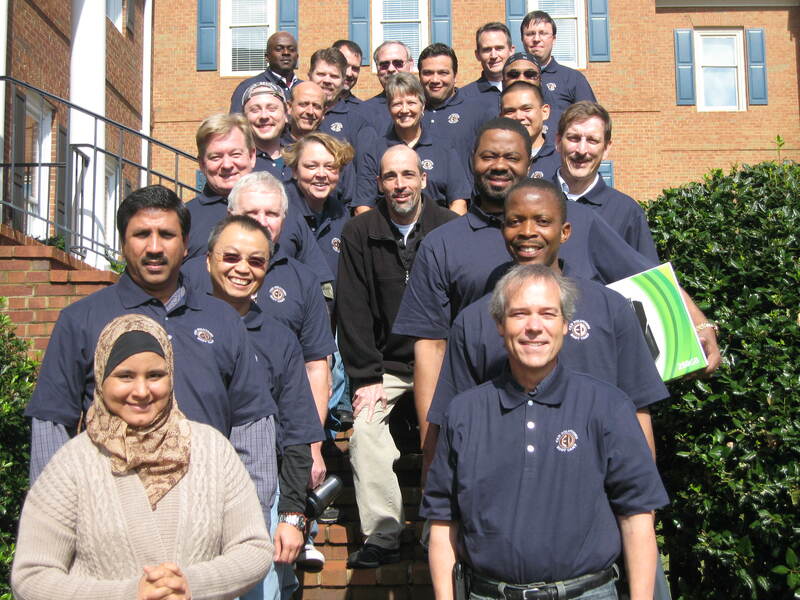 Classes started on Saturday and this morning for the 6-day CISSP, the 5-day Citrix CNS-207 course, the 5-day Computer Hacking Forensics Investigator (CHFI), the 9-day MCSA: Windows 2012 Server, the 12-day MCSD: Web Applications Certification course, MCSA: Windows 8.1, and the 14-day Oracle11g DBA course. Plan on joining the thousands of students attending class at CED Solutions in the near future!